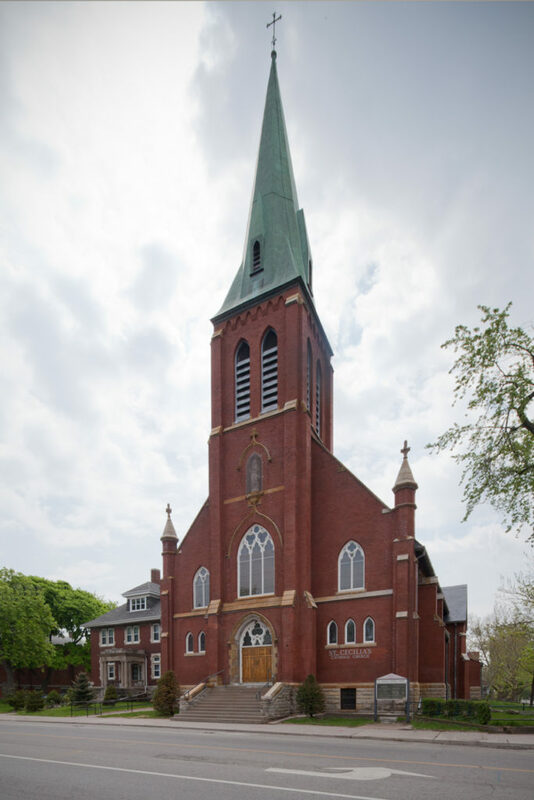 We are seeking altar servers to assist at Sunday Mass. Are you a student in gr. 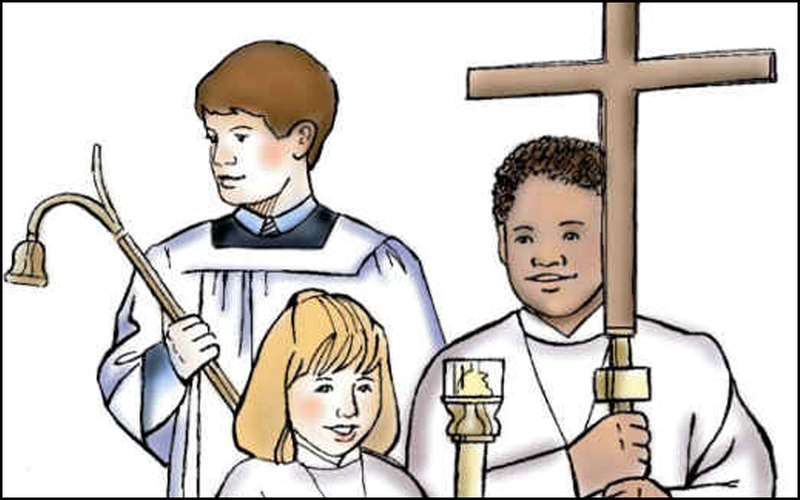 3 or above who has received the Sacrament of First Communion? You are eligible to serve at Mass! Training will be provided. Please contact the office or speak with Fr. Joseph for details. The Rite of Christian Initiation of Adults (RCIA) is a process developed by the Catholic church for prospective converts to Catholicism. We welcome all those who are interested in learning about, or joining, our faith community. If you enjoy singing with others and are interested in participating in our music programme, then this is a great opportunity to get involved! All levels of experience welcome. 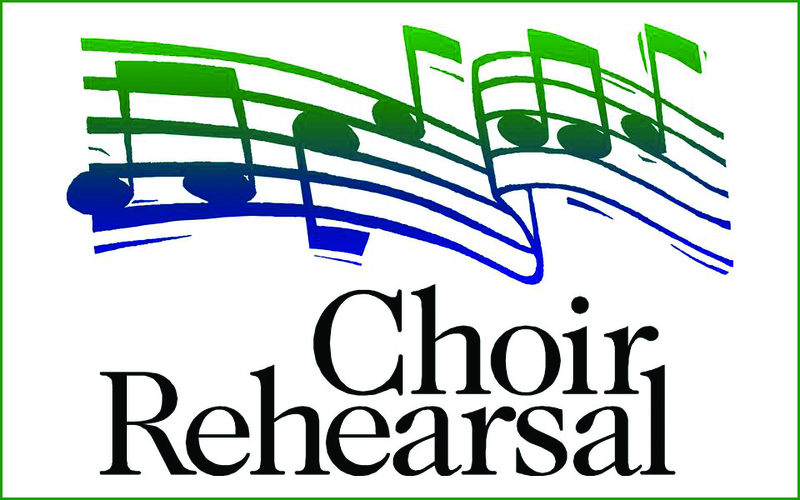 Our choir rehearses on Thursday evenings and sings during the 11 a.m. Sunday Mass, as well as during other special celebrations. For more information, contact our organist and choir director, Peter Treen at 416-533-1301 or visit us upstairs after any Sunday, 11 a.m. Mass! 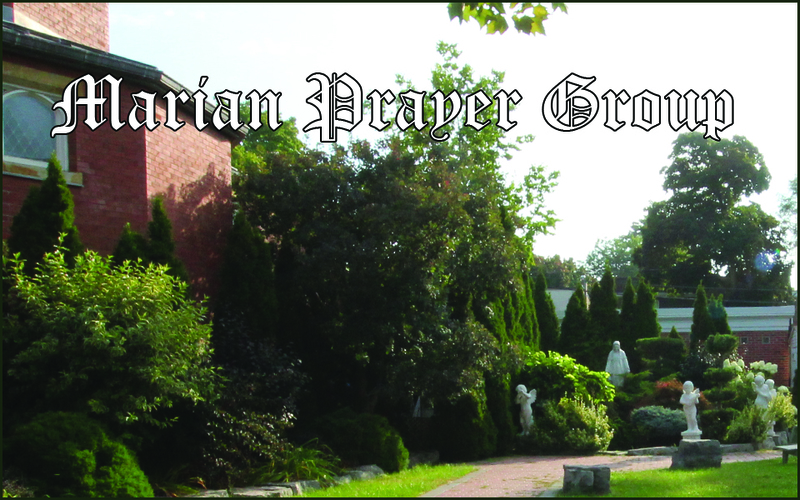 The Marian Prayer Group meet on Mondays in the Church from 6:00 p.m. to 7:00 p.m. 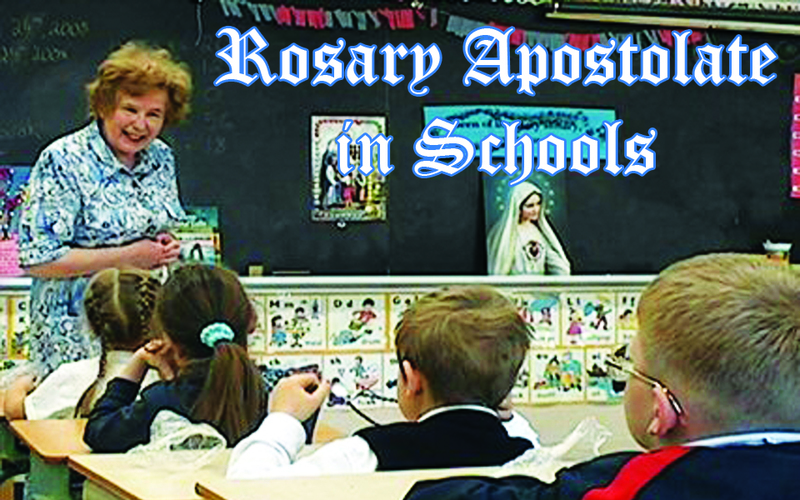 The Rosary Apostolate in the schools is seeking volunteers, (male or female), who have devotion to the Mother of God and who are willing to visit our elementary schools to pray the Rosary with the children once a month. Training will be provided. If you are interested, please contact Ann Clough at 416- 769-3711, Lorraine Ostafew at 416-766-8929 or Frances McKee at 416-766-6712. It was Palm Sunday, but because of a sore throat, 5-year-old Johnny stayed home from church . When the family returned home, they were carrying several palm fronds. Johnny asked them what they were for. "People held them over Jesus' head as he walked by," his father told him. "Wouldn't you know it," Johnny fumed, "the one Sunday I don't go and He shows up."